An offshore wind developer based in Rhode Island is being acquired by the Danish offshore wind company, Orsted. 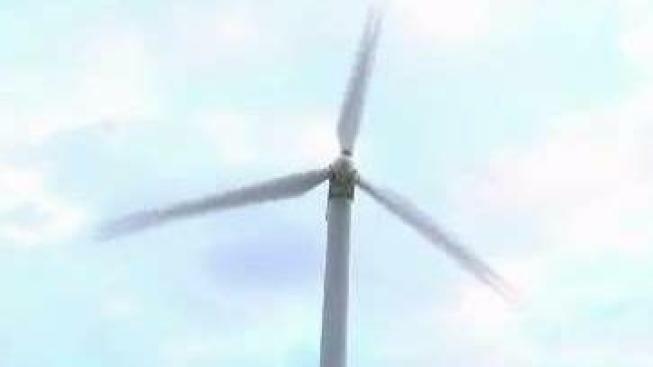 Providence and Boston will be the two major hubs for Orsted U.S. Offshore Wind, with employees added at both locations. Orsted entered the U.S. market in 2015. It has development rights off the coasts of Massachusetts and New Jersey and it's involved in a pilot offshore wind project off of Virginia.